Eid Mubarak 2017 to all my website readers and followers (I know many of you are waiting for Trend Blaster FREE). As we know that 1.6 billion people celebrate Eid every year all over the world. This will be the end of the month-long fasting between Sahoor, the morning meal and Inftar, the evening meal. 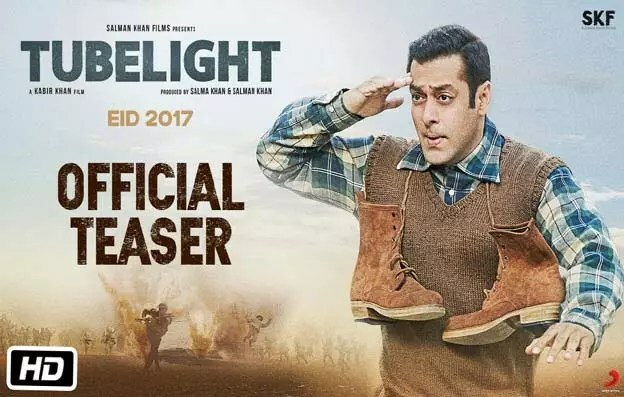 In India Muslims takes active participation in Hindu festivals like Durga Puja and even Hindus celebrate Eid with a Sallu Bhai movie (this year Tubelight). To celebrate Eid again we are coming up with few great offers and gifts. Offer #1: Big bang discount is back on our trading systems – Once again you will get Trend Blaster Trading System and TTTB Trading System absolutely free for 6 full months. Just purchase the regular 6 months pack of Trend Blaster and we will give you extra 6 months at no additional cost. Offer #2: Free ebook Profit Bands – Uncover Hidden Profits With VWAP Bands (Check Download link at the end of this post). Offer #1: Buy the Trend Blaster Trading System again for six months and get six months extra at no extra cost. So you will get one whole year of the license of Trend Blaster Trading System at only six month’s price. You just pay: Only Rupees 9450. To buy right now CLICK HERE. Hurry up, Eid Mubarak 2017 & Trend Blaster FREE offer is extended on public demand till 30th June, 2017, till midnight. Why will you go for Eid Mubarak 2017 offer & Trend Blaster FREE? 1) Trend Blaster and zoom scan is the number 1 system in India to identify trending stocks. 2) The right stock can only give you profits. 3) Stop wasting your time on wrong non-trending stocks. Concentrate only on serious profits. 4) Consistent performance since 2008-2016 test period. 5) Get TTTB Trading System absolutely FREE as a Super Bonus. No hidden cost. To buy instantly CLICK HERE. TTTB Trading System can exactly find furious breakout stocks that can easily double OR tripple your money in a very short span of time. You may read this blog post to get more ideas: 1-2-3 Blast – Our Super TTTB Amibroker AFL Library Code To Find Blasting Stocks. is this offer opened for all or limited to stockmaniacs member. if it is open for all then what benifit get to stockmaniacs member who opened account under u. at least give 3 months free offer after paying 3 months payment to stockmaniac member. This offer is open for all. You can contact us in office hours to discuss. You need to buy a good datafeed. You can contact us to know more. Dear sir i contact for ur demo few days ago ur staff installed half of softwares and leaved my teamviewer cause is net is slow my side. actually yesterday i decided buy ur software before i want to see t3b demo how to work that. Ravi plz contact with a faster net. We will be happy to help you. trend blaster and zoom scan can be use in mack OS, window system ? Mr. Samar Trend Blaster / Amibroker needs windows OS to run. Amibroker is the platform needed for all our trading systems. TTTB Trading System is a positional swing trading system. STAR Trading System is purely intraday system.